Asthana becomes BCAS Director. 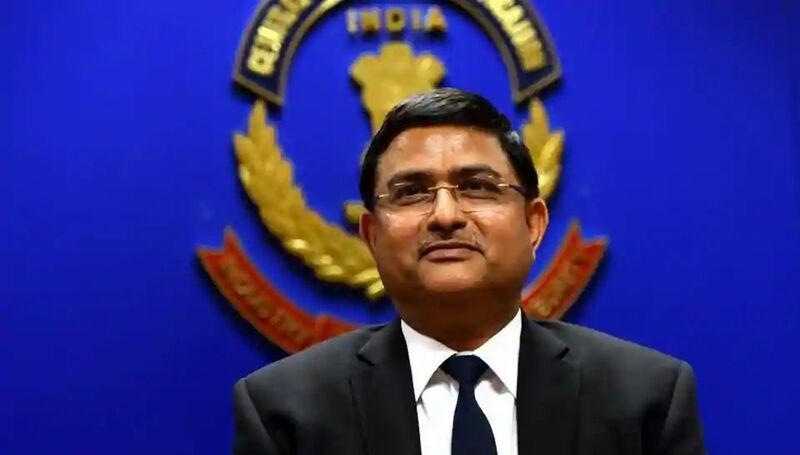 he government on Friday issued formal orders appointing Rakesh Asthana, Director of the Bureau of Civil Aviation Security (BCAS), a Department under the Ministry of Civil Aviation that handles coordination and monitoring of civil aviation security matters. The order was formally released a day after the government curtailed Asthana’s tenure in the Central Bureau of Investigation (CBI) following approval by the appointments committee of the cabinet.